Working Source code if you don't trust please check my video on youtube. 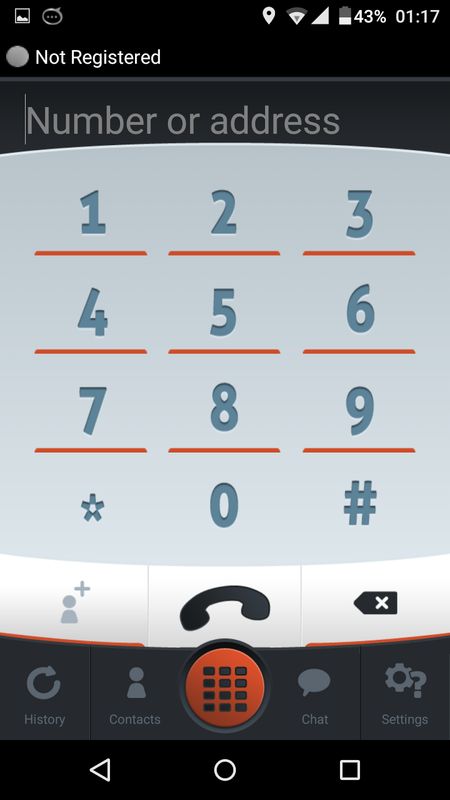 Linphone is an open source SIP Phone, available on mobile and desktop environments (iOS, Android, Windows Phone 8, Linux, Windows Desktop, MAC OSX) and on web browsers. Linphone has inside a separation between the user interfaces and the core engine, allowing to create various kinds of user interface on top of the same functionalities. 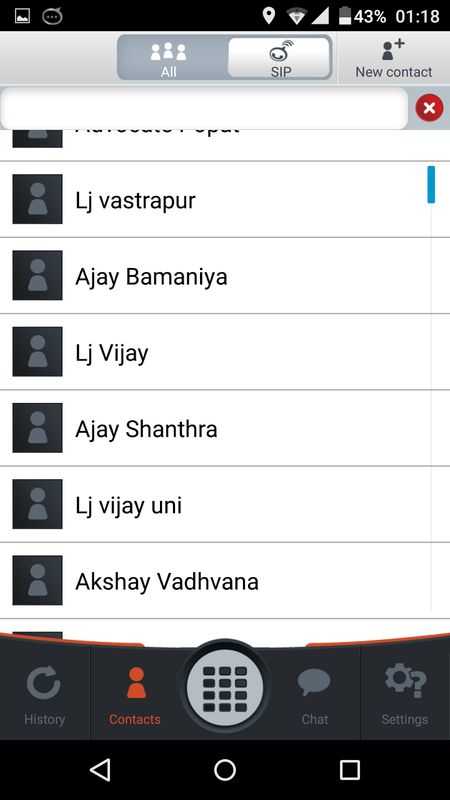 Liblinphone, the core engine: this is the library that implements all the functionalities of Linphone. Liblinphone is a powerful SIP VoIP video SDK that anyone can use to add audio or video call capabilities to an application. It provides a high level api to initiate, receive, terminate audio & video calls. Mediastreamer2, a powerful multimedia SDK to make audio/video streaming and processing. oRTP, a simple RTP library. Liblinphone and all its dependencies are written in pure C.